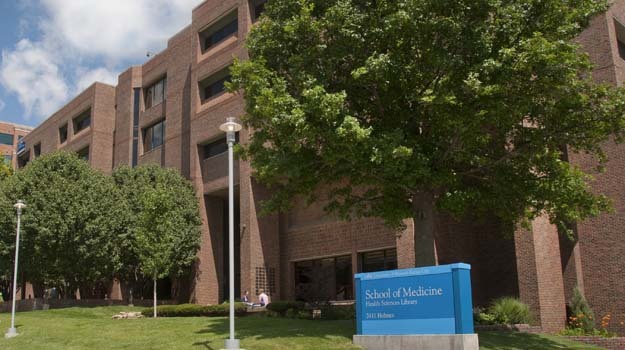 The UMKC School of Medicine offers prospective PA students the opportunity to visit the Health Sciences campus to learn more about the PA program curriculum and admissions process. The School of Medicine offers information sessions for the PA program that allow students to meet with an admissions representative, as well as staff from the PA program. Prospective students will have the opportunity to ask questions of the program director and/or a faculty member. Information sessions will be scheduled and arranged through the School of Medicine Office of Admissions in cooperation with the PA program. Visits will occur in small groups with other prospective applicants. While family members and guests are welcome, attendance by small children is not advised. The UMKC School of Medicine will be participates in CareerEco’s Physician Assistant Virtual Fairs in the Spring and Summer. Dates will be posted as soon as registration opens. Click one of the dates below to register today! This is an easy way to find the PA school that is best for you. We encourage you to give it a try! Questions? Email to caspa@careereco.com or 770-980-0088. We hope to see you at the Virtual Fair!